We have the resources, expertise and experience to ensure your presence is a success, both nationally and internationally. 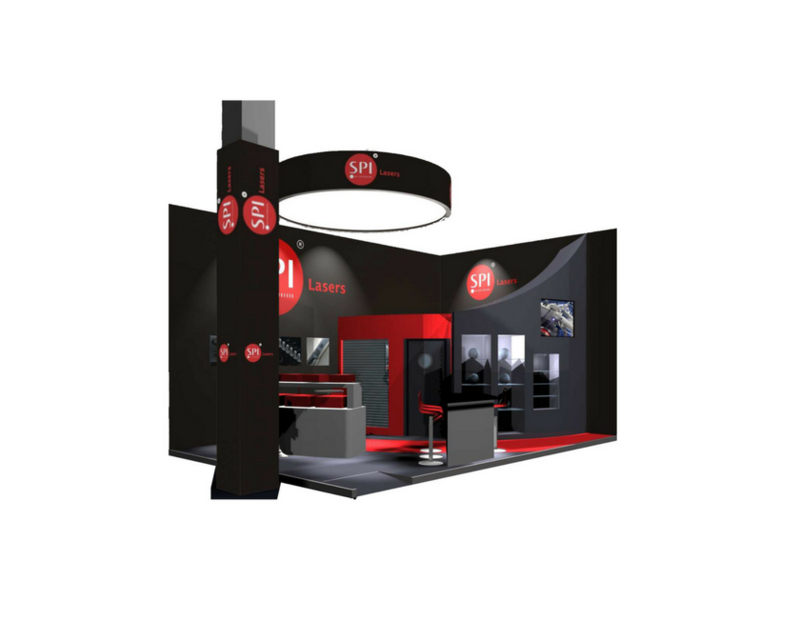 We make your exhibition space work harder and deliver more for your business. We take the hassle out of exhibiting allowing our clients to concentrate on what is most important...doing business!